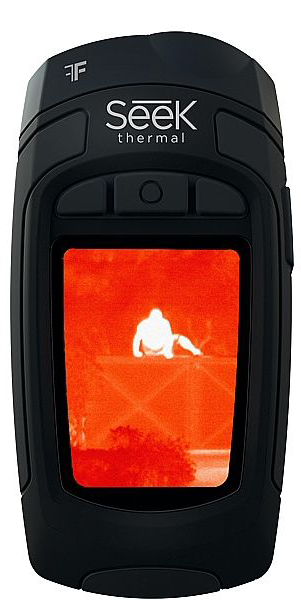 The Reveal XR comes with an improved frame rate of >15Hz, for a faster image display, and is designed for long distance thermal detection. It boasts a detection range of up to 275m and a 20° field of view and is perfect for a variety of uses. These include scouting and tracking wildlife at night, detecting energy loss in the home, stiuational awareness and safety, search and rescue and inspecting equipment from a distance. Easily transportable and small enough to fit in a pocket. Its rugged shape and Camo rubberized casing also adds to its protection as well as its durability. A good choice for hunters and outdoor enthusiasts.